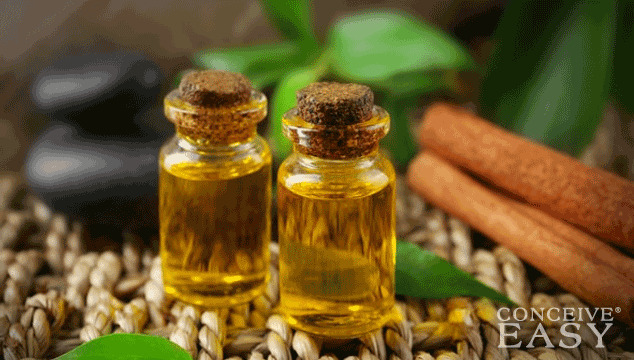 Tea tree oil is a product that is used for a number of issues. Research has also shown that it can be helpful as a lice treatment as well. Tea tree oil is also helpful for killing lice when it is used alongside other products like lavender oil. Tea tree oil is especially beneficial for children because parents are able to avoid placing chemicals on their head. Instead, they apply tea tree oil and research has shown that lice will be gone the day after the treatment. Another benefit of tea tree oil when it comes to lice is that it has been shown to prevent lice as well. In fact, it is an excellent repellent and can help keep children from getting lice in the first place. Using both tea tree oil and lavender can work well too, but tea tree oil, by itself is a highly effective option to prevent and treat head lice.